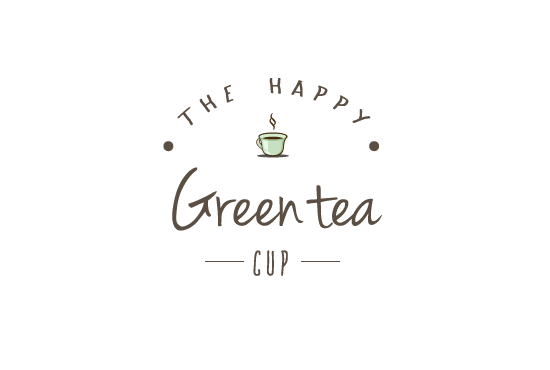 Welcome to the happy green tea cup! 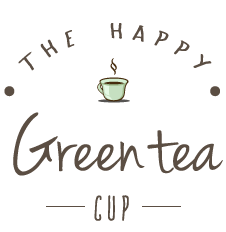 I am so excited to share with you many of the things you want and need to know about how to make and enjoy green tea, especially if you think you don’t like it! Here you will find green tea recipes, how to make a good cup of green tea, reviews of the best green teas to drink, information on possible health benefits of drinking green tea, and an entire section devoted specifically to one of my favorites- matcha powder (green tea). And on top of all of that, I added a section called “Think while you Drink”– a place that I hope will feel like a soft little corner of the world for you to visit while you enjoy a few minutes of quiet tea time- filled with beautiful images, short readings, thoughtful quotes, random facts about curious things, and whatever else I come across that I think is worth sharing! Although you will find plenty of information here on a variety of green tea topics (harvesting, processing, brewing, etc.) the primary goal of this website is not to make you a tea scholar, but instead to help you find, learn to make, and enjoy the best tasting green teas! So sit back and let me do the work for you- giving you all the details you need and if I’m lucky, a little bit of happiness to go with it! What is matcha green tea and why is it a powder? What exactly IS green tea and how does it differ from black tea? How much caffeine is in green tea compared to black tea and other caffeinated beverages? If you don’t like green tea but WANT to, this is the section for you. Or if you have a few favorites but would like to make some new tea discoveries. Is green tea good for you? Does it have real health benefits? Will it help with weight loss? I will help you find answers to these questions! For beginners and tea lovers alike, find basic information on what matcha is and how it differs from regular green tea bags or leaves. Learn how to make it, and the best brands of matcha. Here you will find green tea recipes for both food and drink, hot and cold, savory and sweet. Even if you don’t like the taste of green tea, there is still something here for you to enjoy! This section gives you something to read, look at, or think about while you enjoy your green tea. It might be a quote, an excerpt, a fun fact, a video, or who knows. You might find almost anything here. ©2018 thehappygreenteacup.com. All rights reserved. All content protected by US and International Copyright Laws.